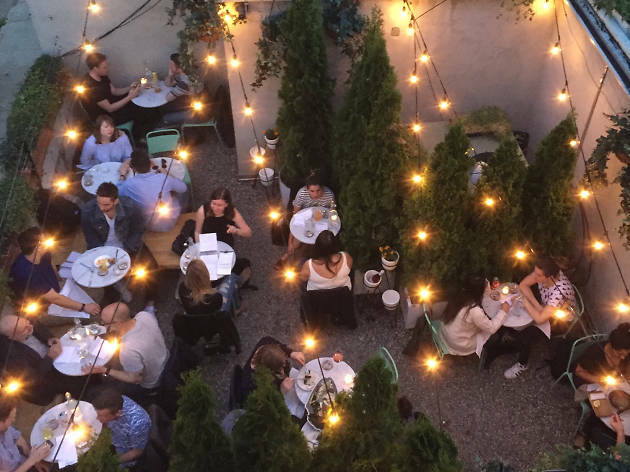 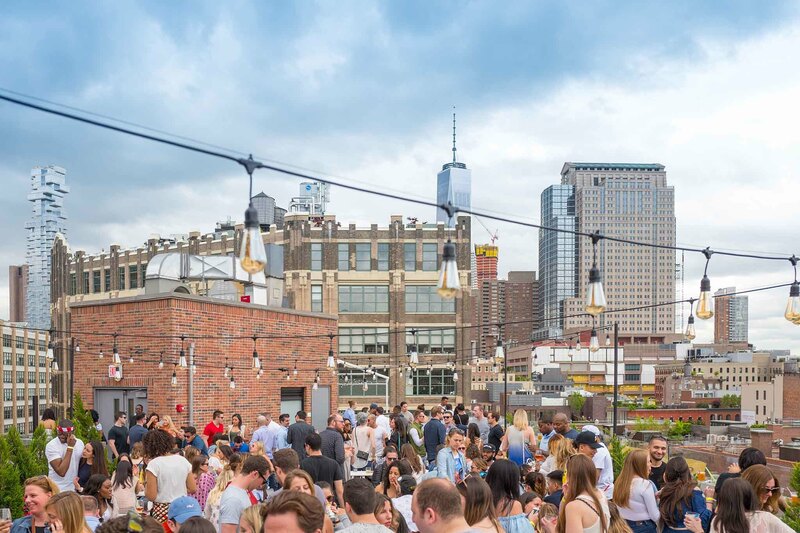 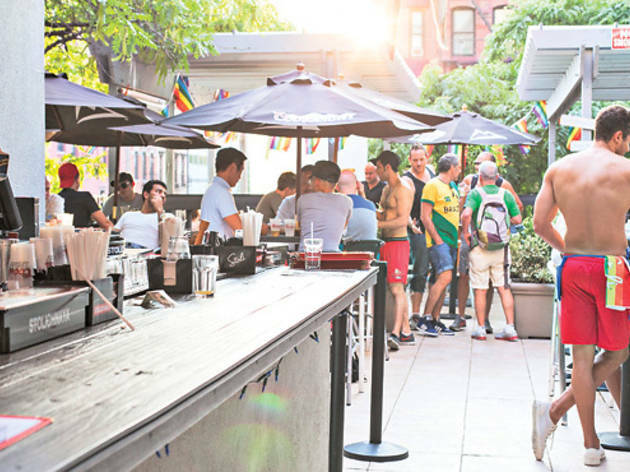 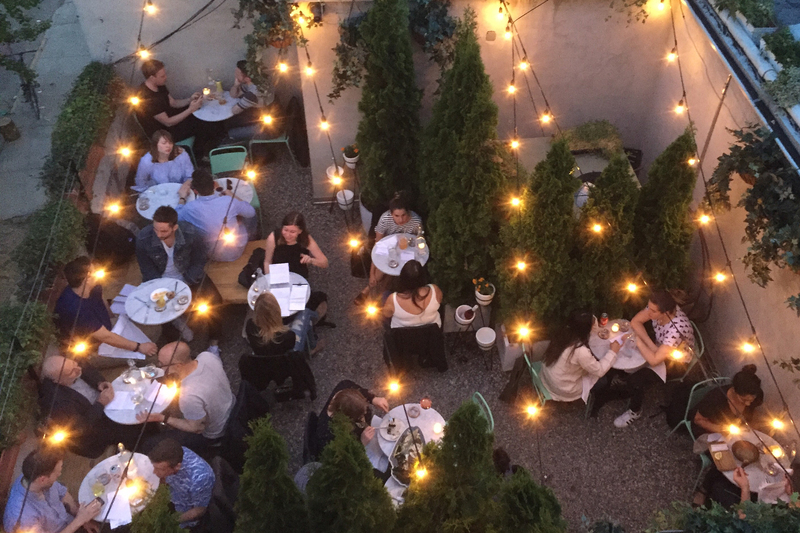 After hibernating all winter, summer is the time for New Yorkers to emerge from our 10ft by 10ft caves to enjoy some warm air and summer drinks. 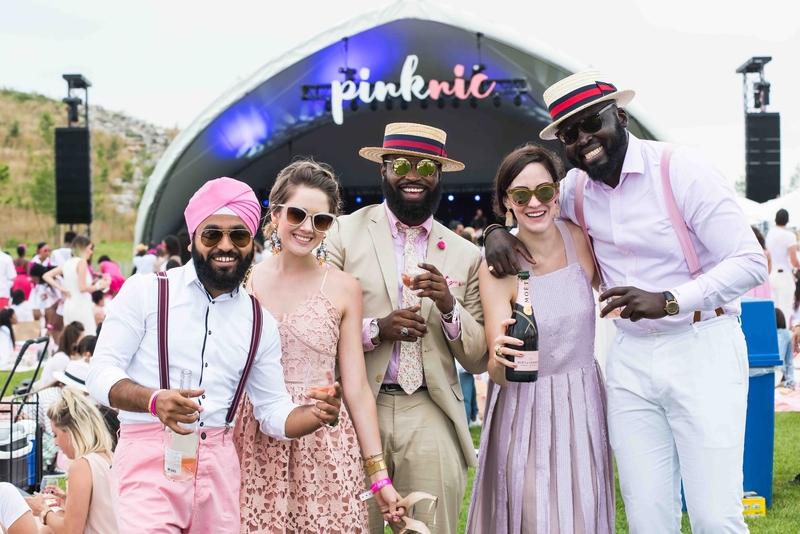 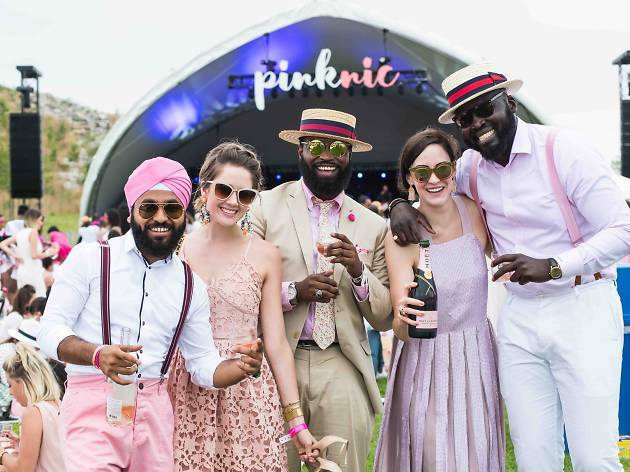 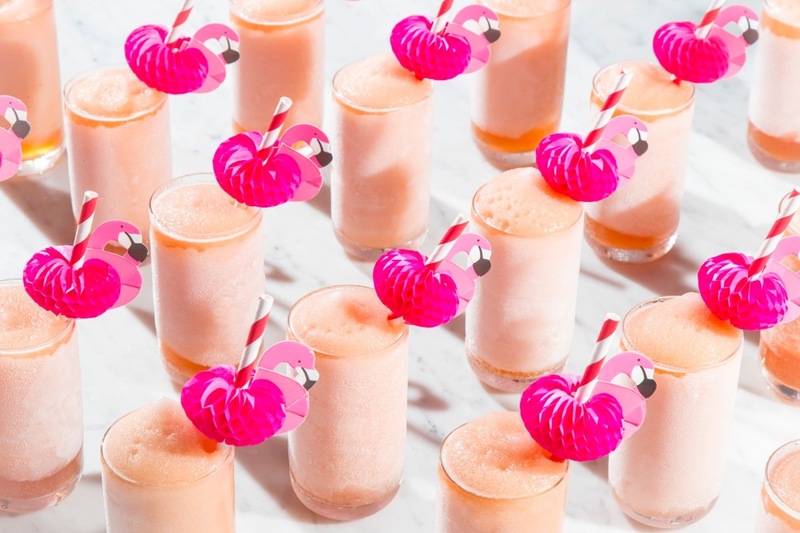 That means downing strong margaritas, pina coladas, rosé and frosé on sky-high rooftops, docked boats and in the city's best parks. 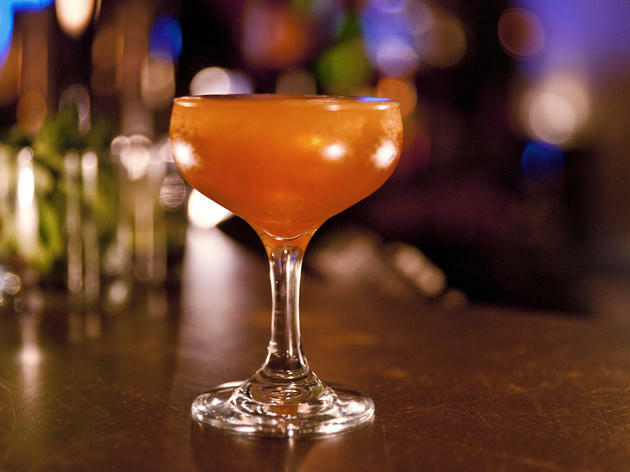 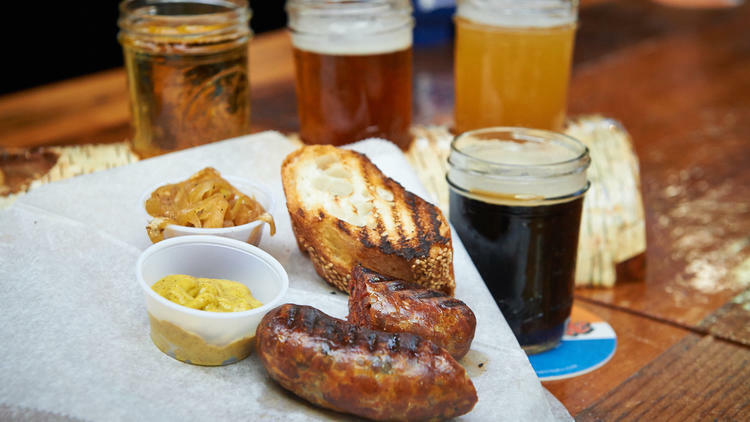 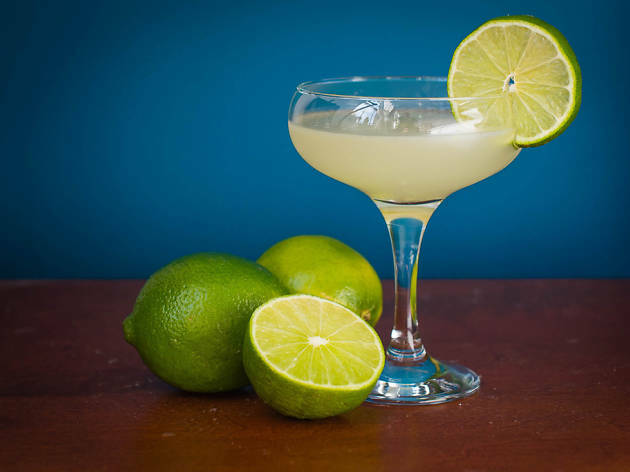 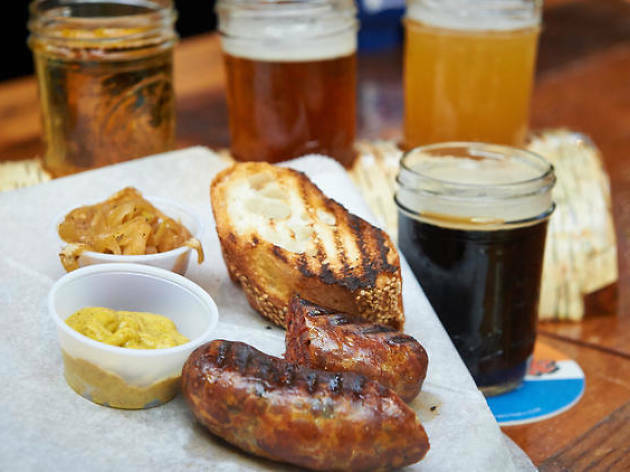 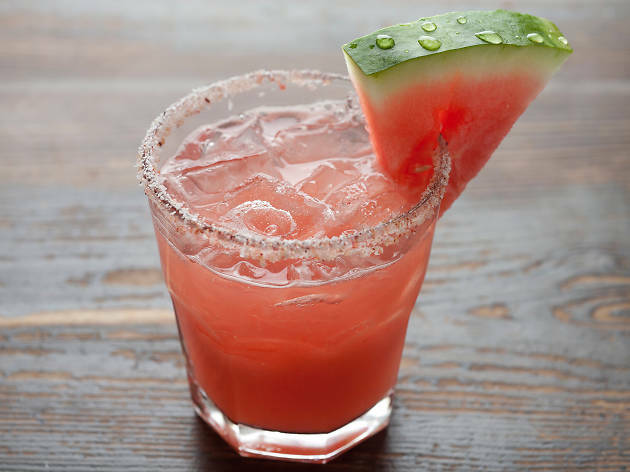 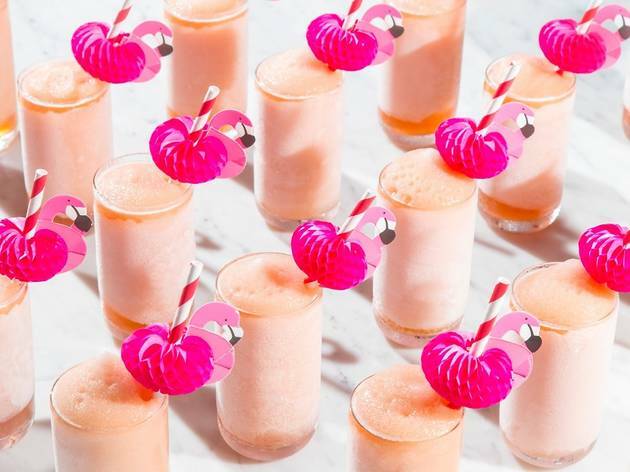 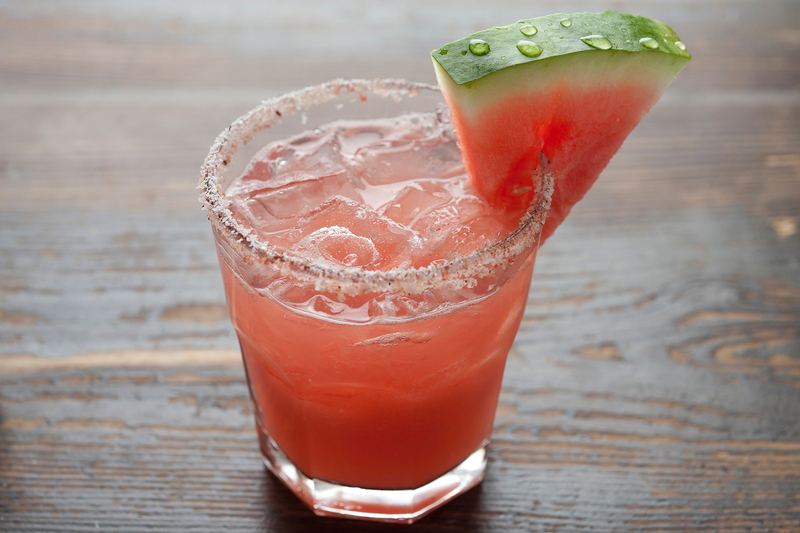 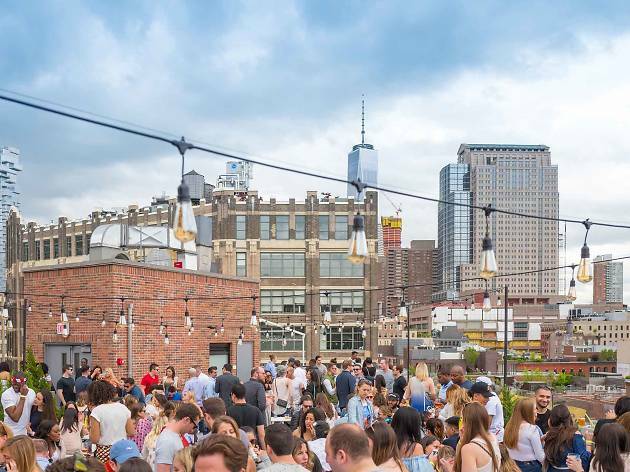 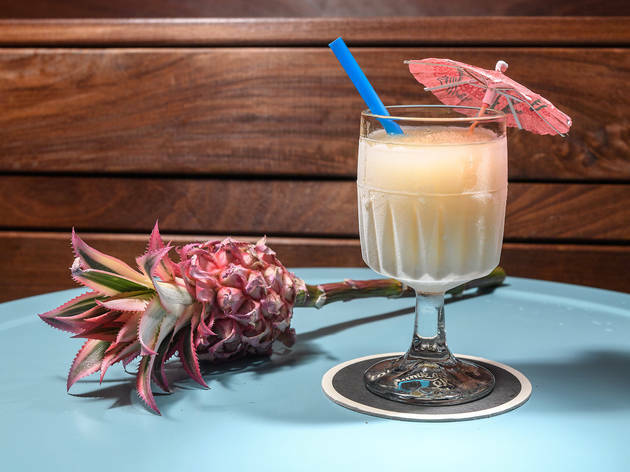 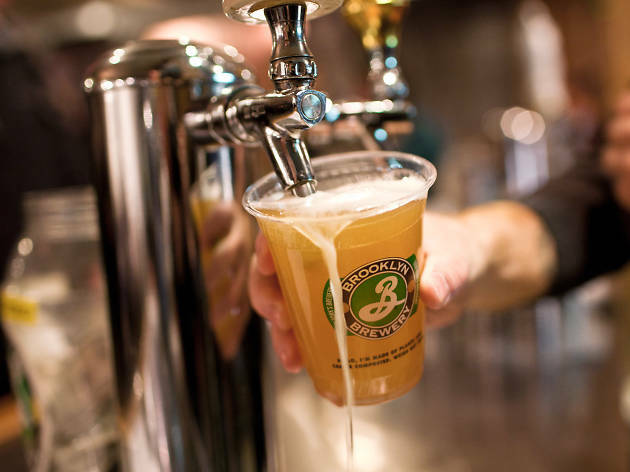 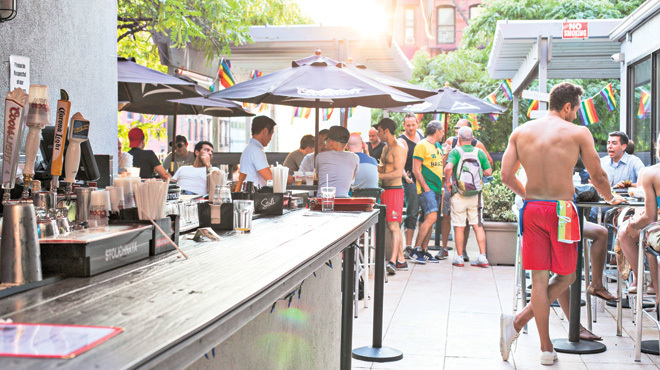 So go ahead, lounge in one of the best parks in NYC, find a boozy thing to do outside or just camp out in a New York bar to gulp down this year's summer drinks. 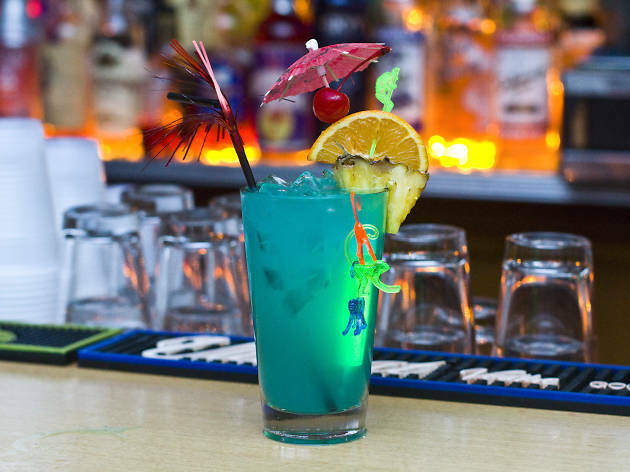 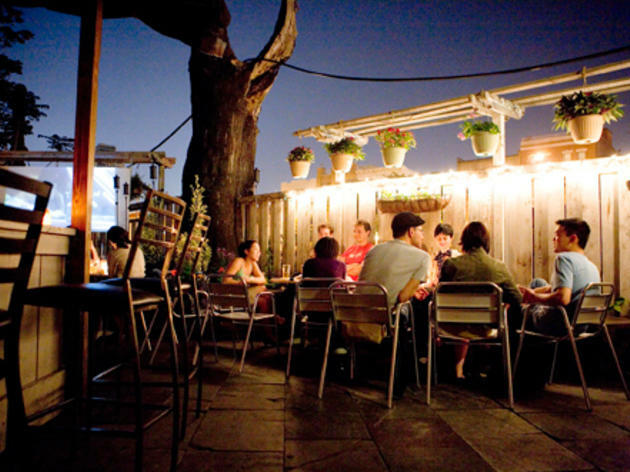 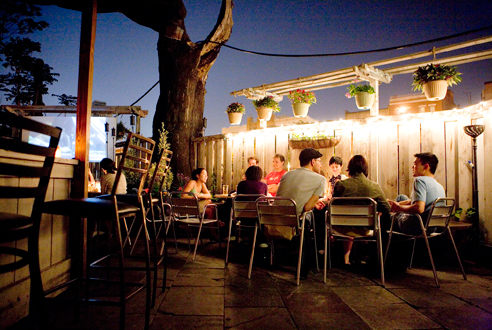 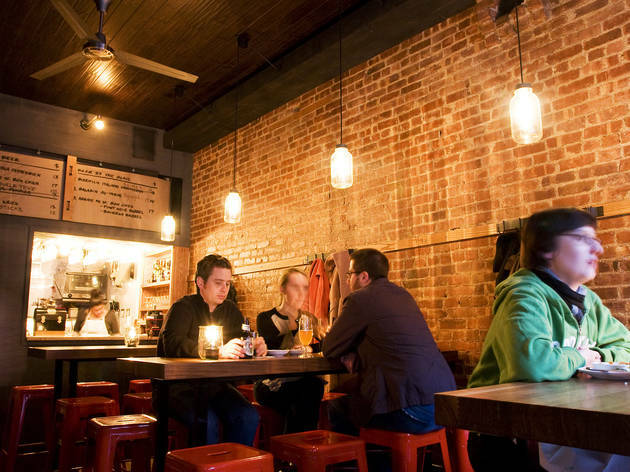 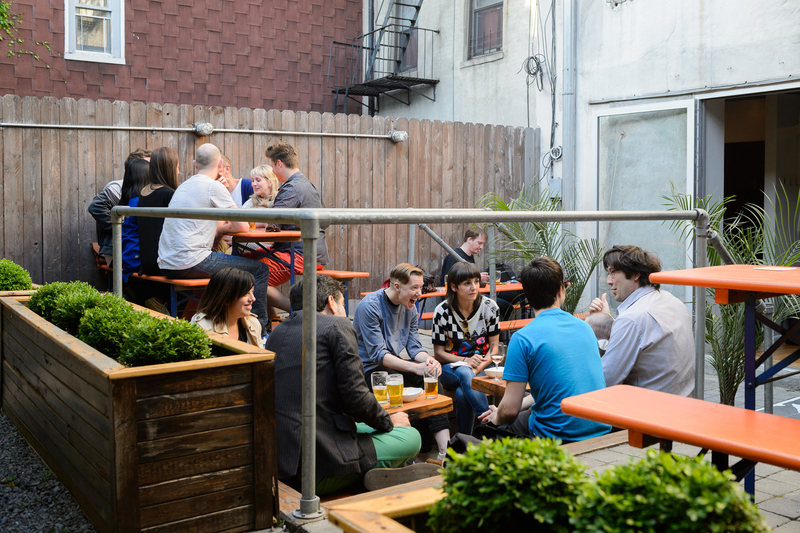 Looking for the city’s best outdoor bars? 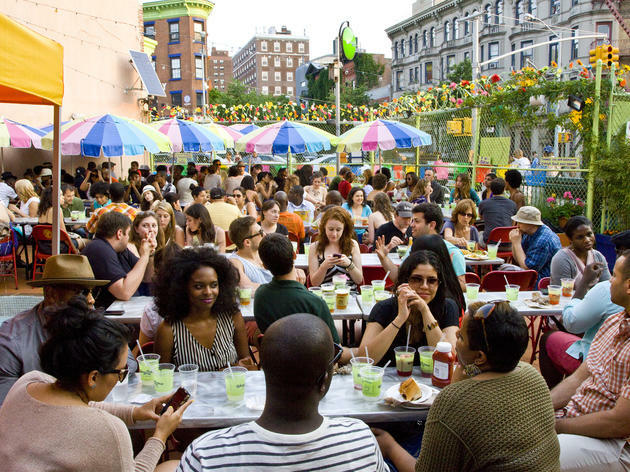 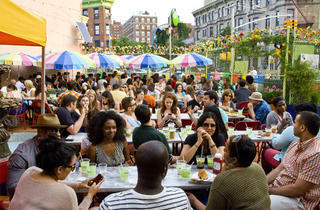 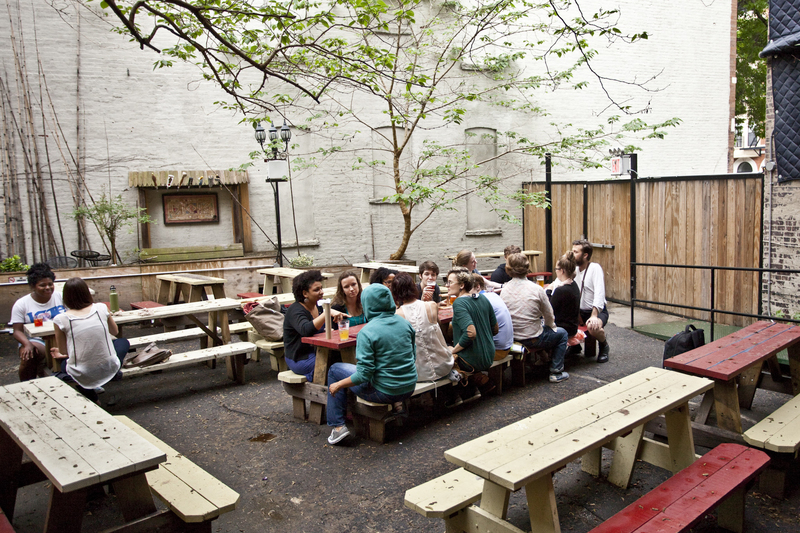 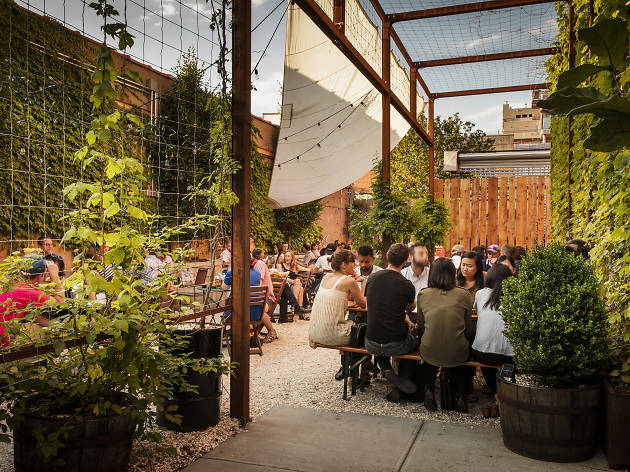 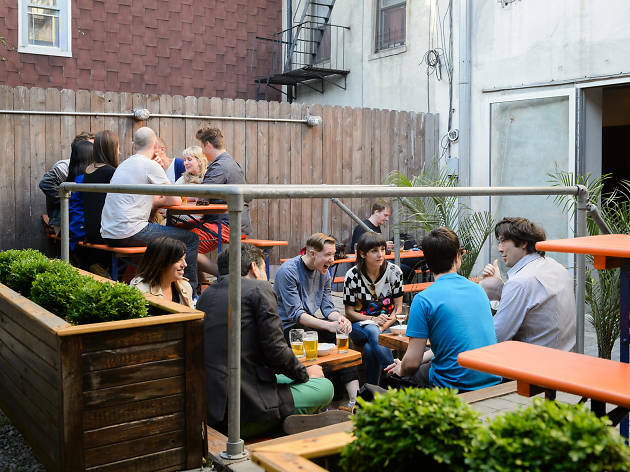 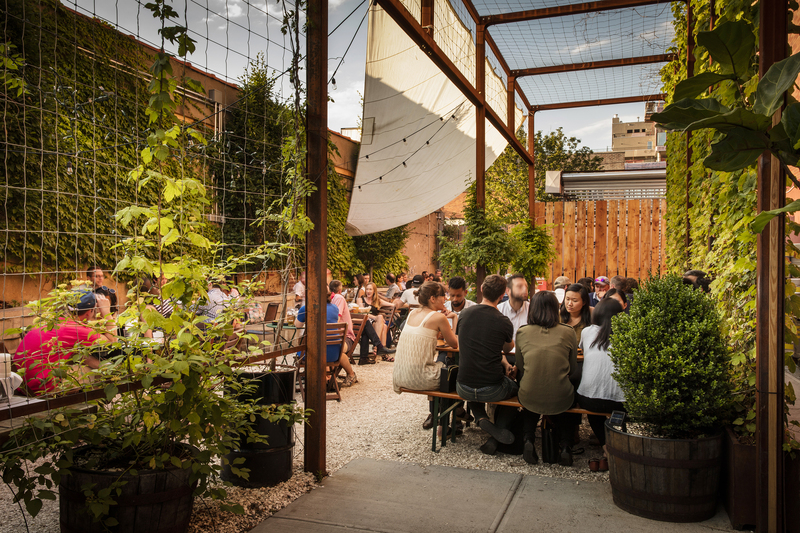 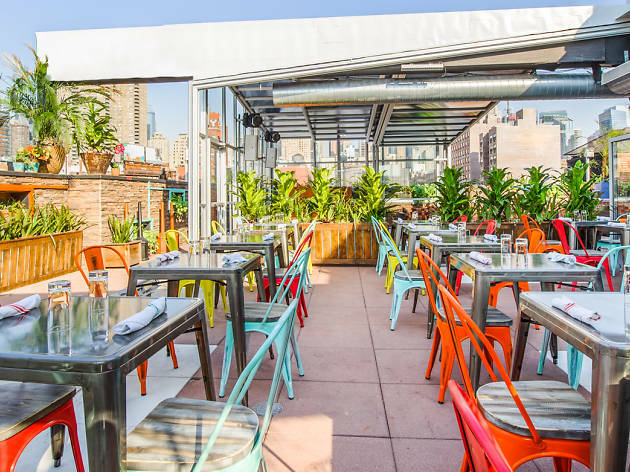 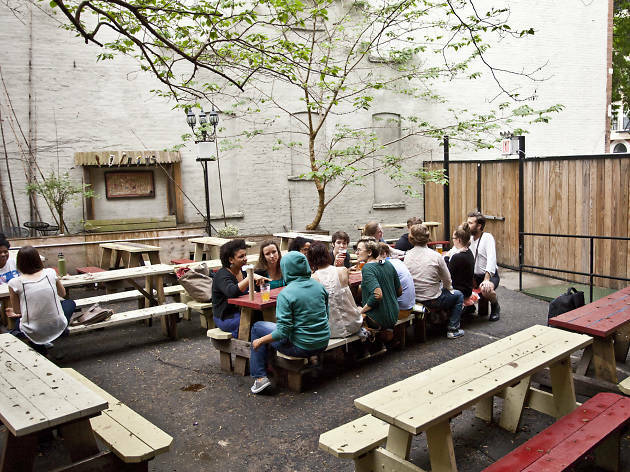 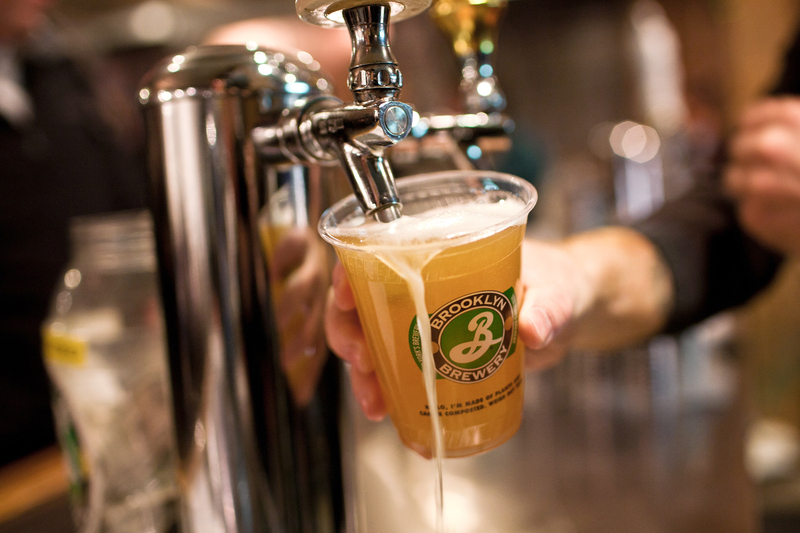 NYC has plenty of patios and terraces for boozy afternoons in the city. 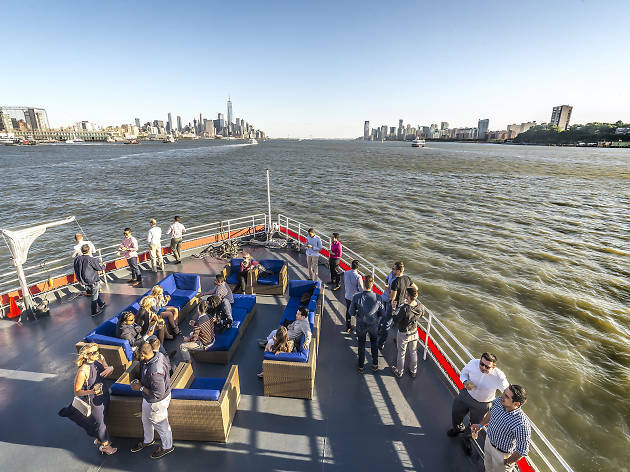 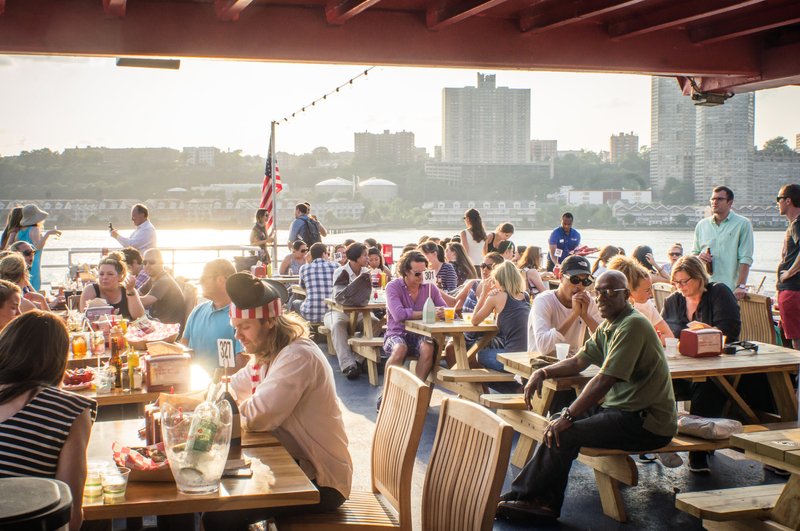 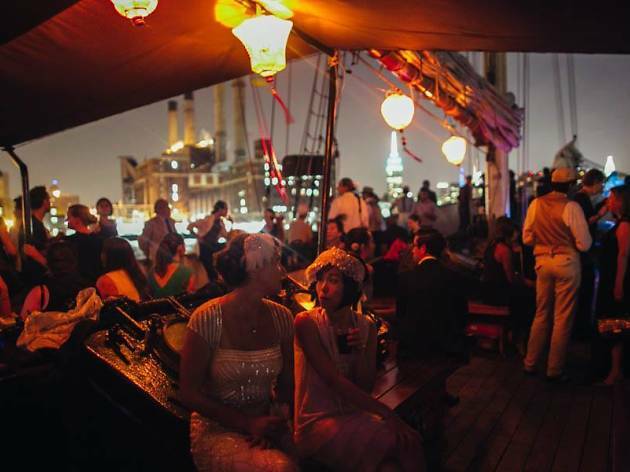 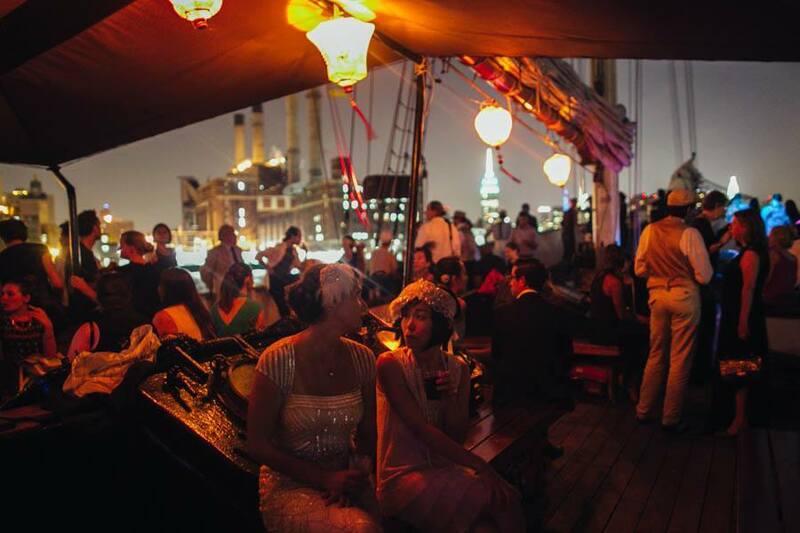 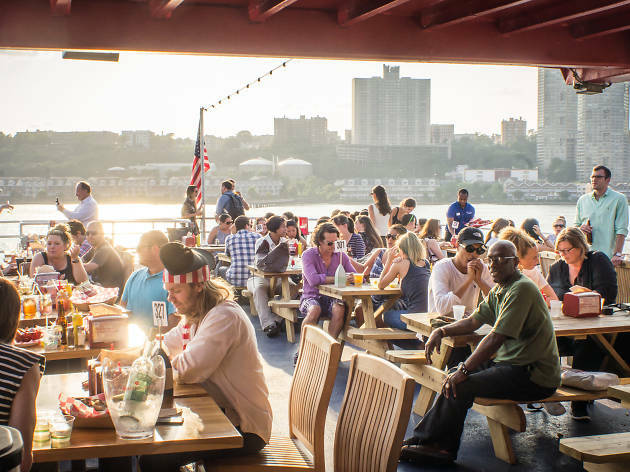 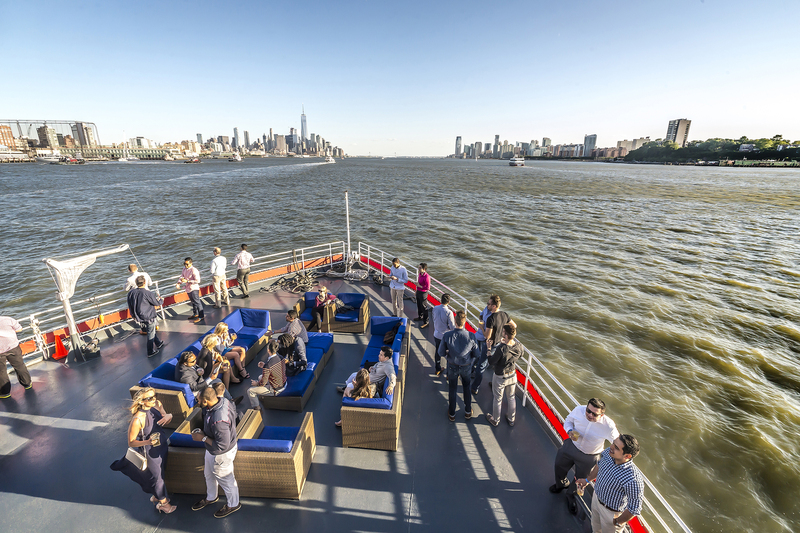 From the Frying Pan to sailing-the-Hudson dinner cruises, get your sailing game on! 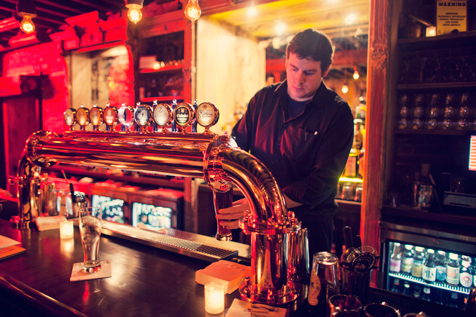 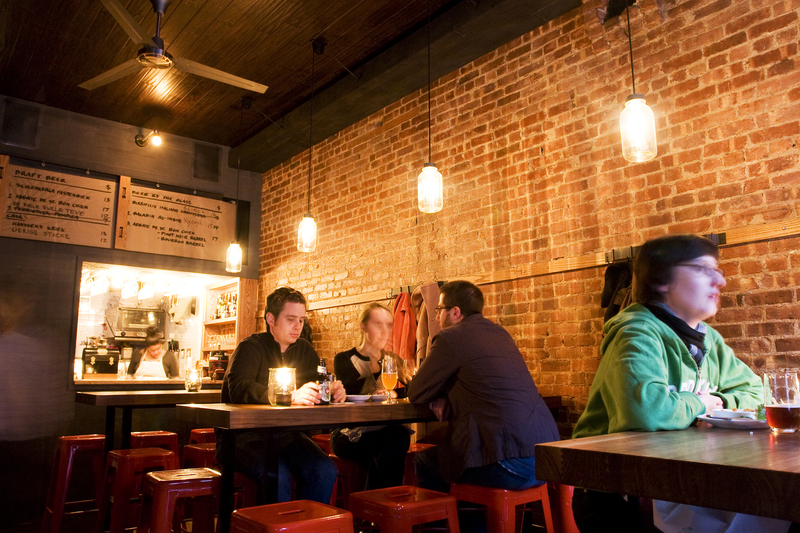 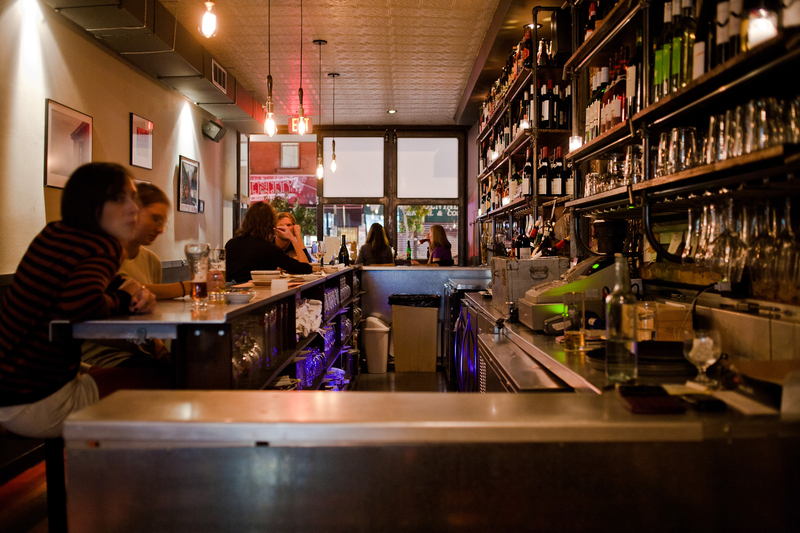 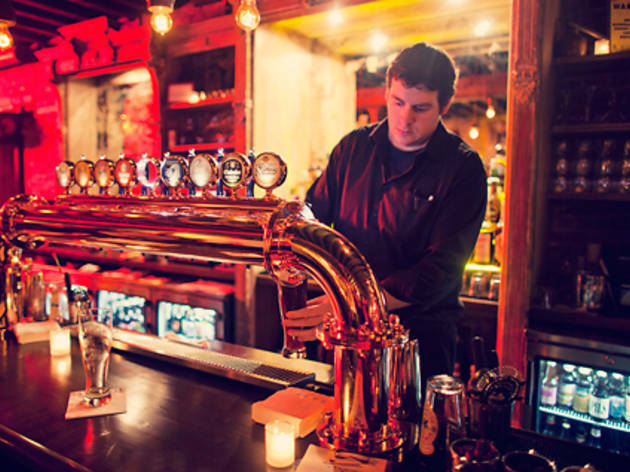 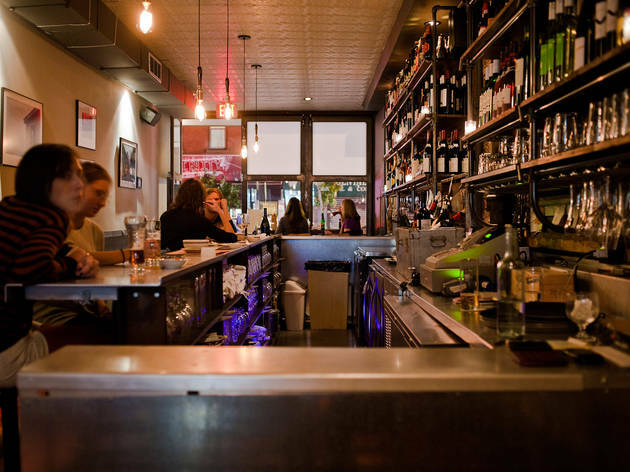 New York is in the middle of a wine-bar renaissance. 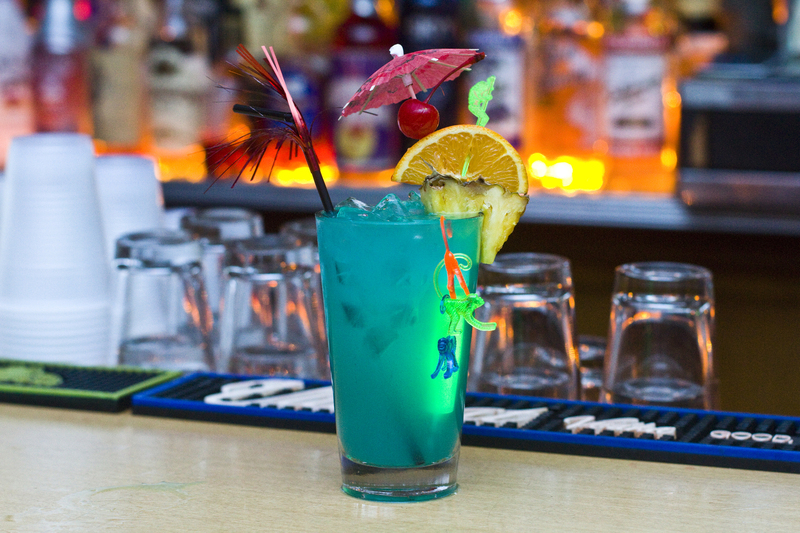 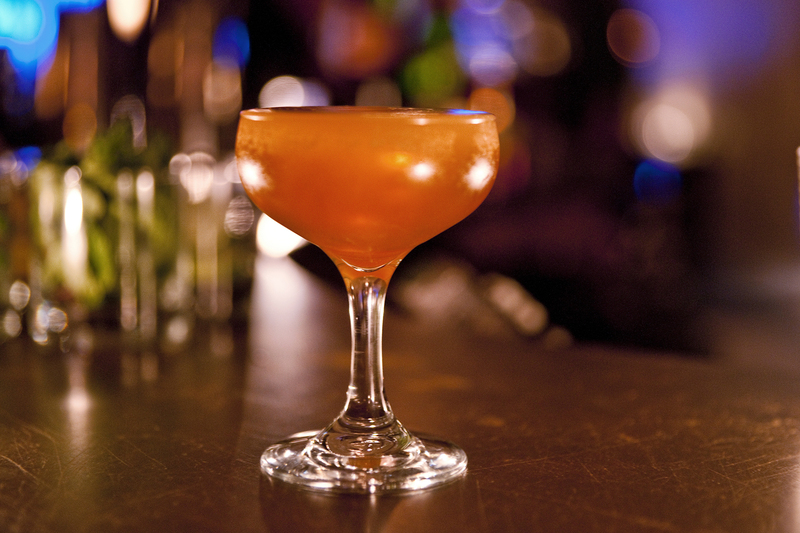 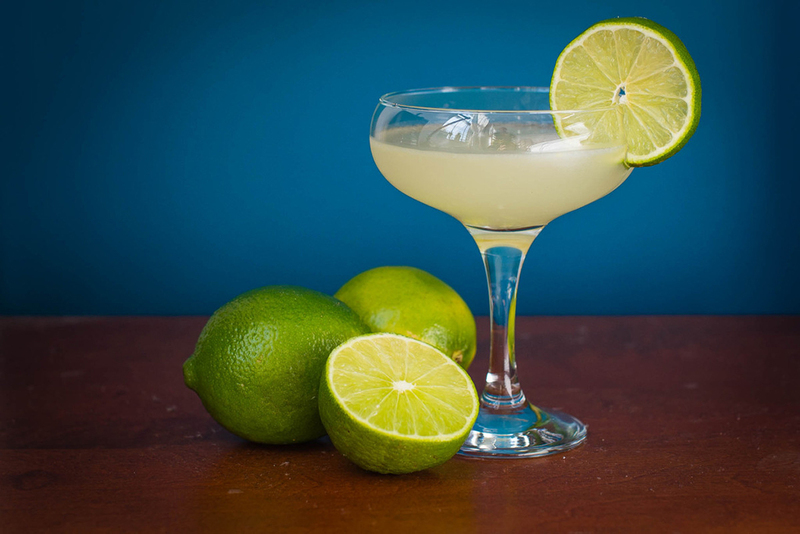 Spend your time sipping and swirling at the best of the bunch. 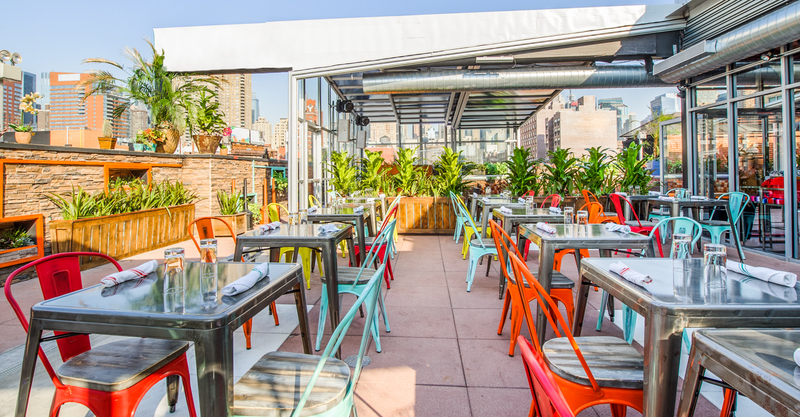 Looking to sip sangria or a craft beer out in the sun? 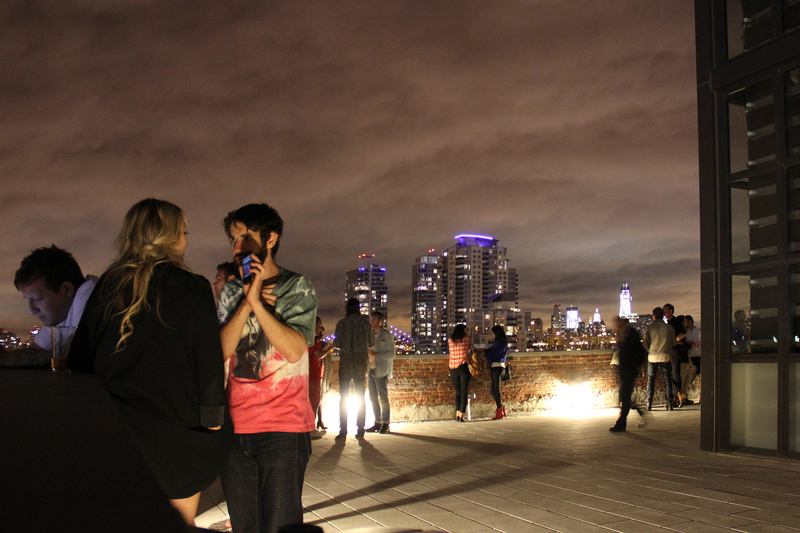 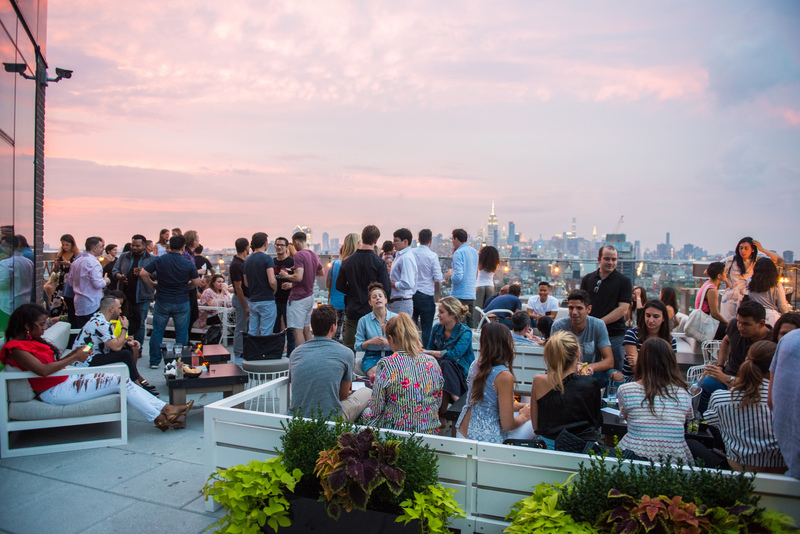 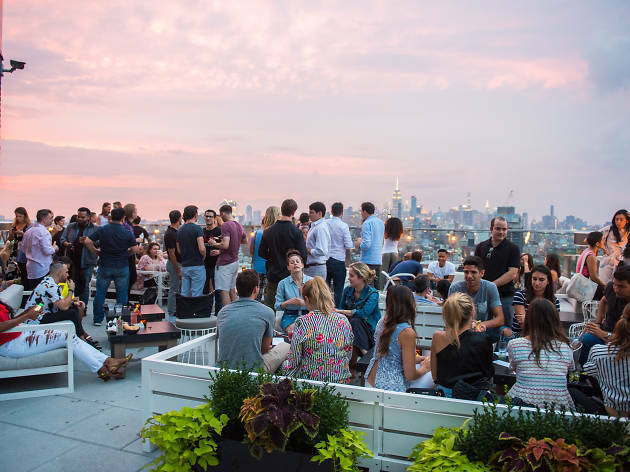 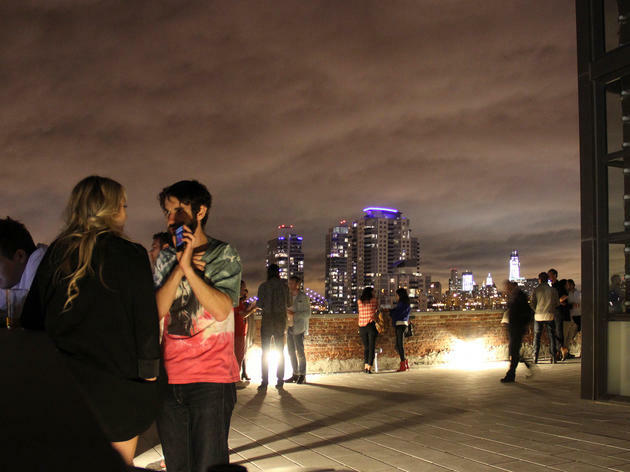 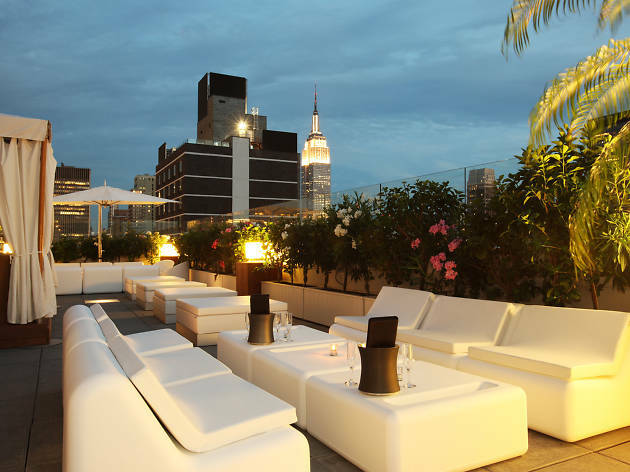 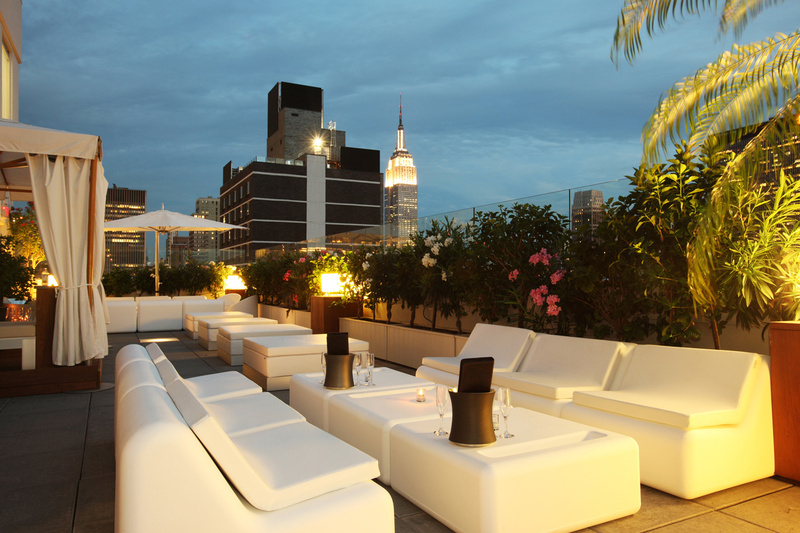 We've compiled a list of the top 10 non-douchey rooftop bars. 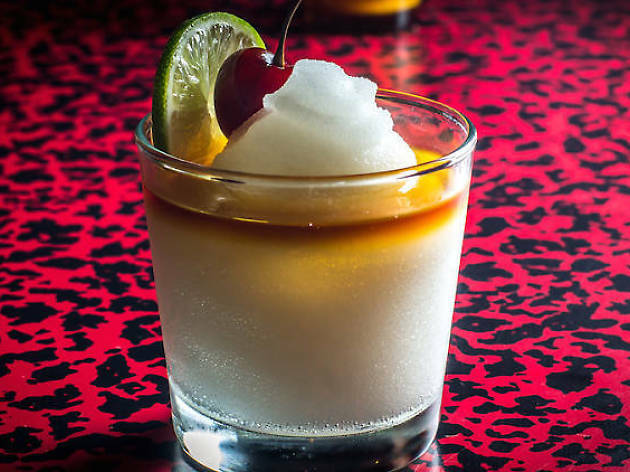 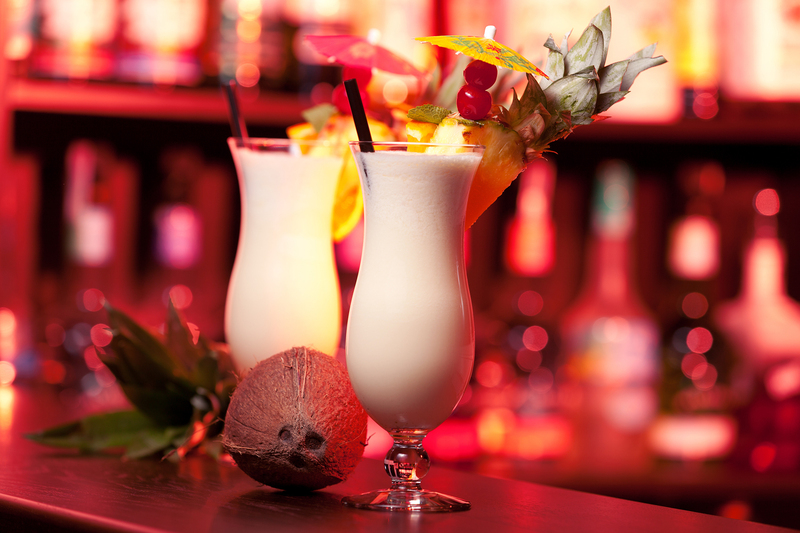 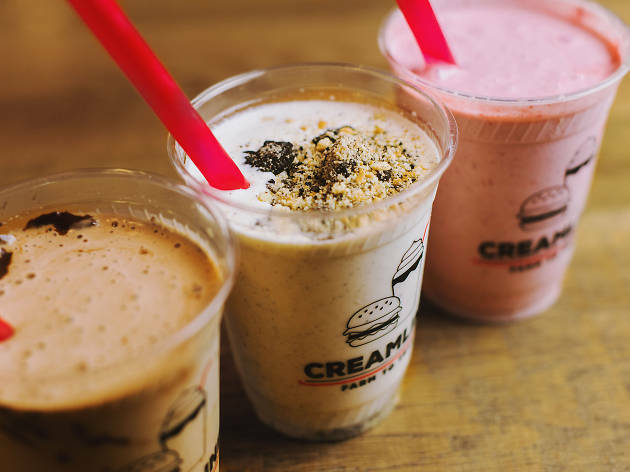 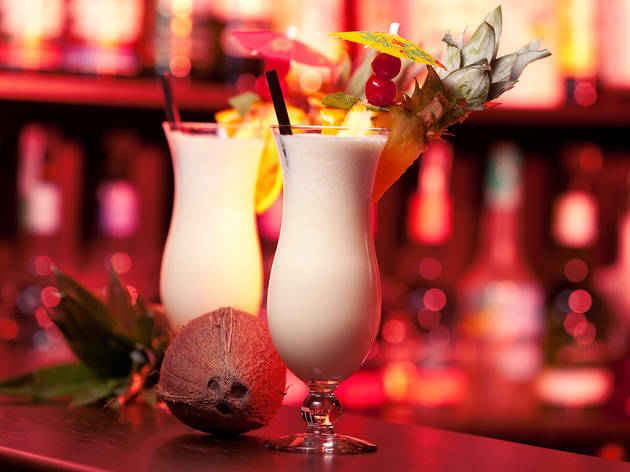 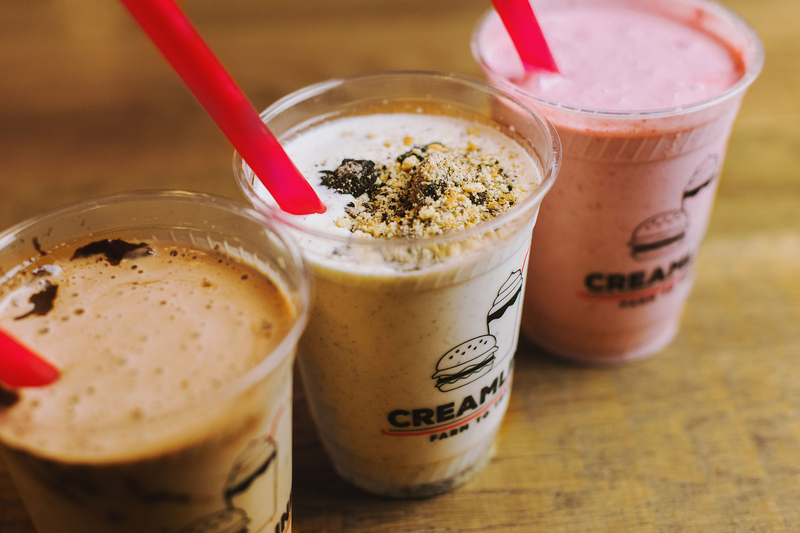 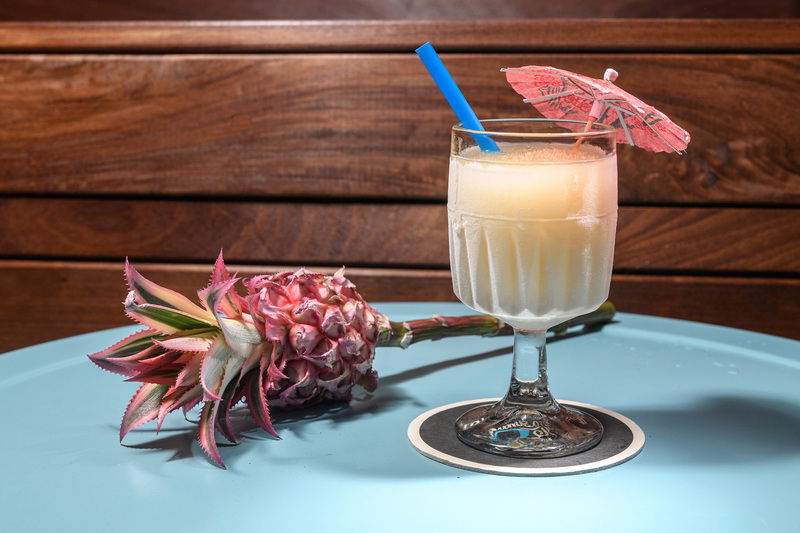 Looking for a great boozy milkshake in NYC? 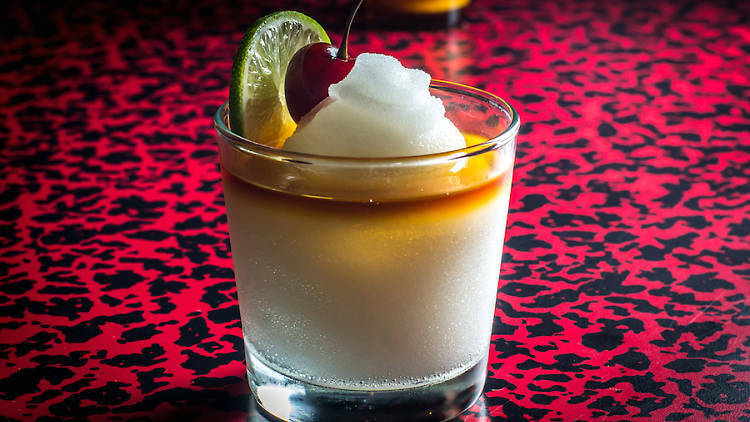 Check out our picks for this adult take on a childhood indulgence.